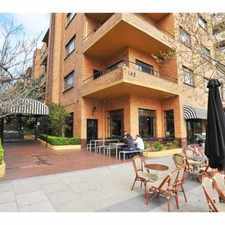 8 Daly Street is a three minute walk from the 58 Toorak - West Coburg at the 128-Chapel St/Toorak Rd (South Yarra) stop. 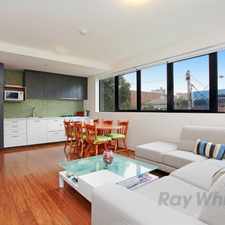 This apartment is in the South Yarra neighborhood in Melbourne. Nearby parks include South Yarra Siding, Macfarlan/Alexandra Playground and Caroline Gardens. 8 Daly Street has a Walk Score of 100 out of 100. This location is a Walker’s Paradise so daily errands do not require a car. Dazzling with sophisticated flair and out most attention to detail, this fully furnished 2 bedroom apartment is a coveted contemporary prize set in one of South Yarra's prime pockets.Just off Chapel Street and around the corner from Toorak Road, this tasteful abode also boasts a north-facing aspect and 8th floor views, with modern furnishings throughout and a gracious open living and meals area with access to the balcony, stylish kitchen with glass splashback and stainless steel Miele appliances (incl. an integrated dishwasher), 2 comfortable bedrooms with mirrored BIRs, modish bathroom, reverse cycle cooling in the living and in one of the bedrooms. 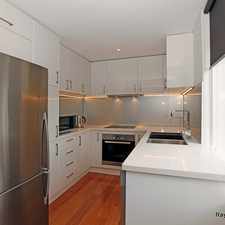 Situated in South Yarra's esteemed locale, it is moments to Como Centre and Jam Factory shops, South Yarra train station and close to Pran Central and Church Street shops, Hawksburn and East Richmond train stations, Albert Park Golf Course, Richmond Recreation Centre, Royal Botanic Gardens, and Main Yarra, Capital City and Yarra River Trails. Open for inspection times are subject to cancellation without notice'. Any application made for this property is subject to the landlord(s) approval. If successful in your application it is Ray White Box Hill's company policy that cash, personal or company cheques will not be accepted as payment for first month's rent and bond. Bank cheques or money orders are required. All future rental payments are monthly in advance via the BPAY payment system as provided to the successful tenant at the commencement of their tenancy." Explore how far you can travel by car, bus, bike and foot from 8 Daly Street. 8 Daly Street is a Rider’s Paradise which means world-class public transportation. 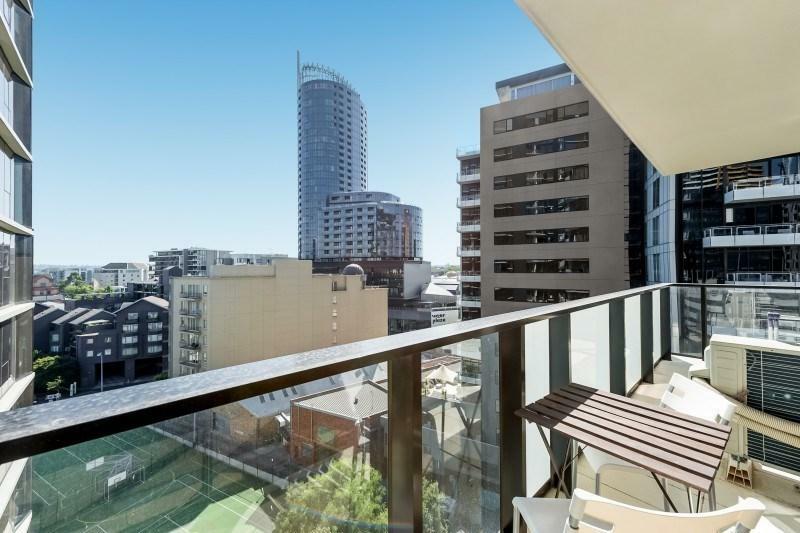 View all South Yarra apartments on a map. 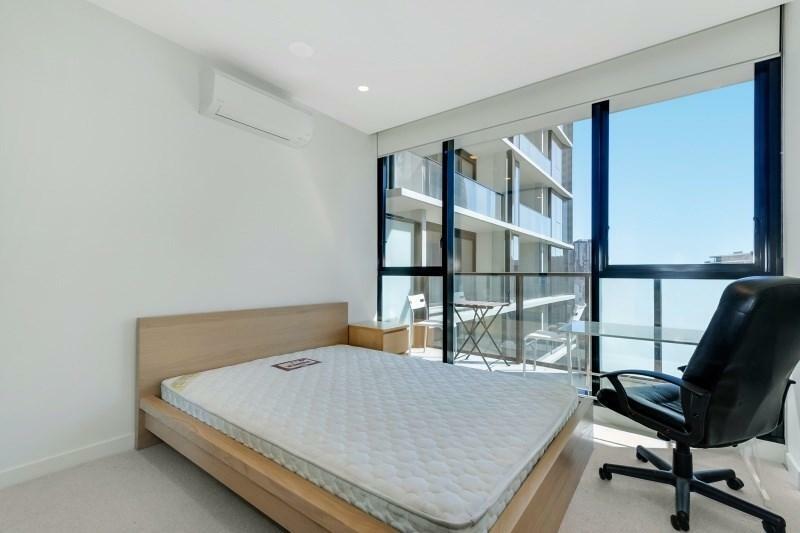 FULLY FURNISHED 1 BEDDER WITH GARAGE! 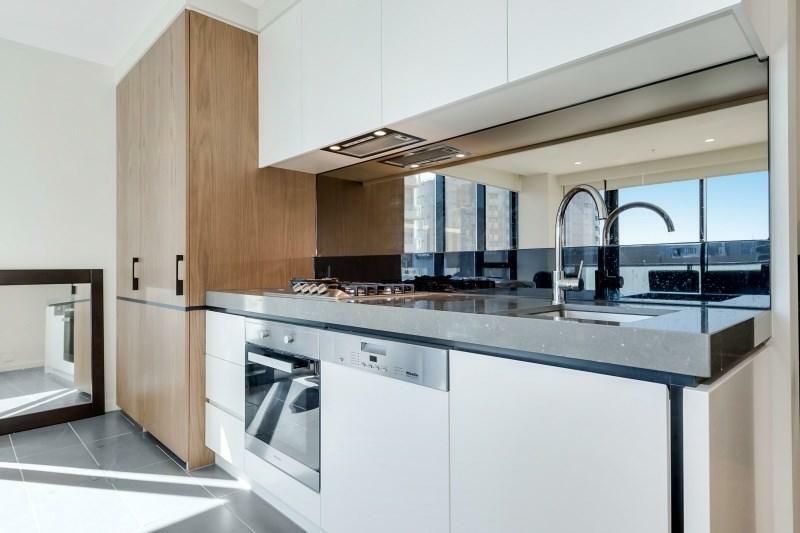 MODERN LIVING IN THE HEART OF IT ALL! 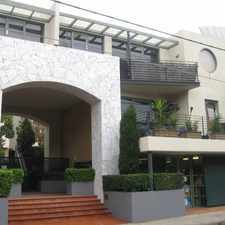 8 Daly Street is in the South Yarra neighborhood. South Yarra is the 6th most walkable neighborhood in Melbourne with a neighborhood Walk Score of 92. 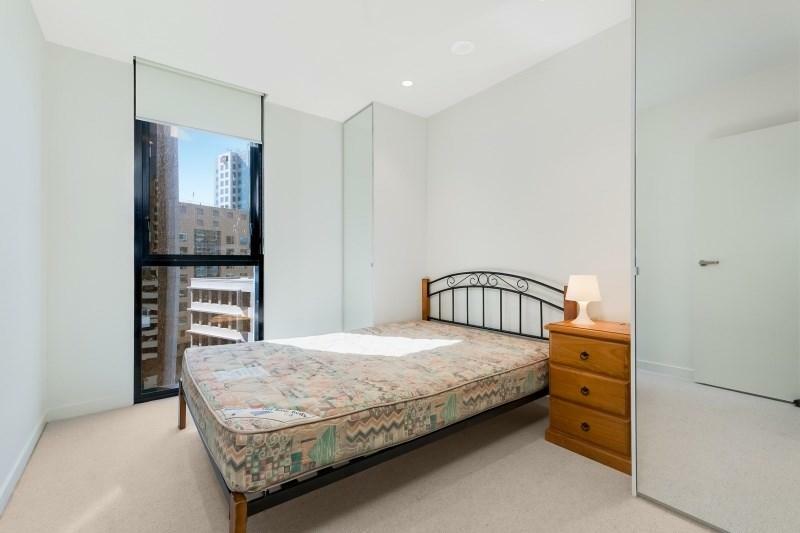 One bedroom in the heart of St Kilda!!! Perfectly positioned 3 bedroom home! 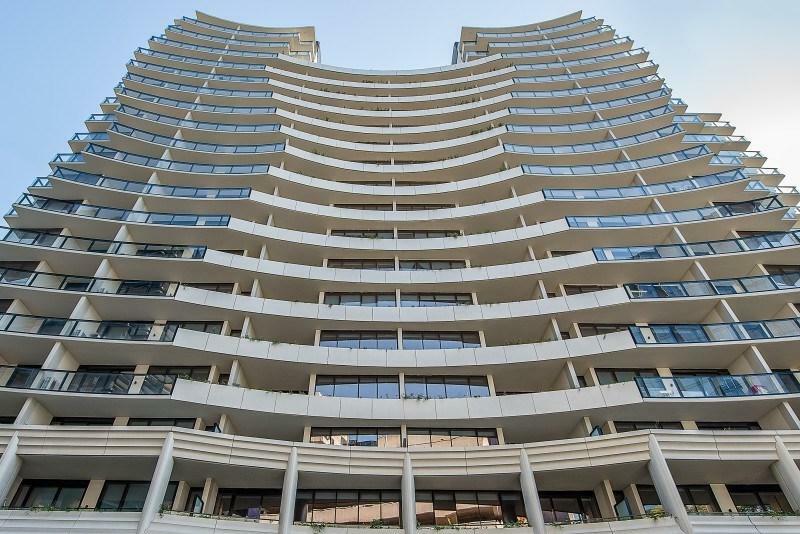 IMMACULATE 2 BEDROOM APARTMENT IN A PRIME LOCATION! 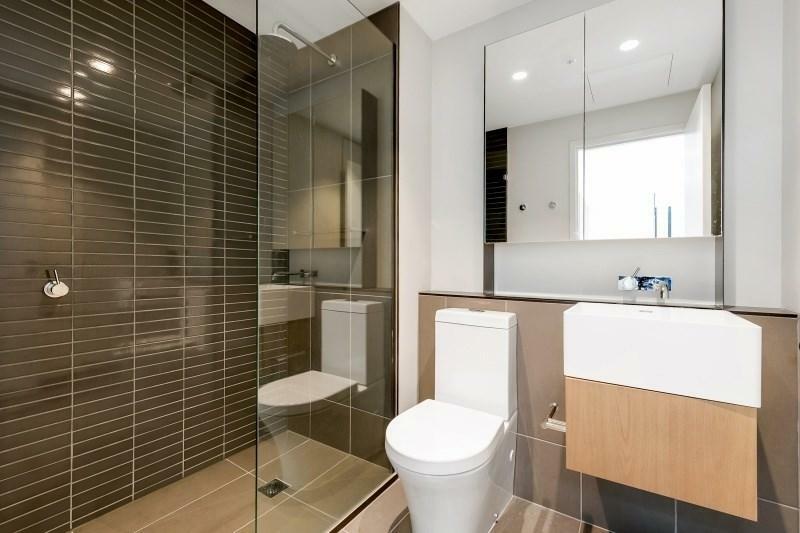 Superb 2 bedroom apartment. Amazing view and relaxing environment! Affordable, Comfortable and Convenient- Water usage is included! Superb family home at it's finest! 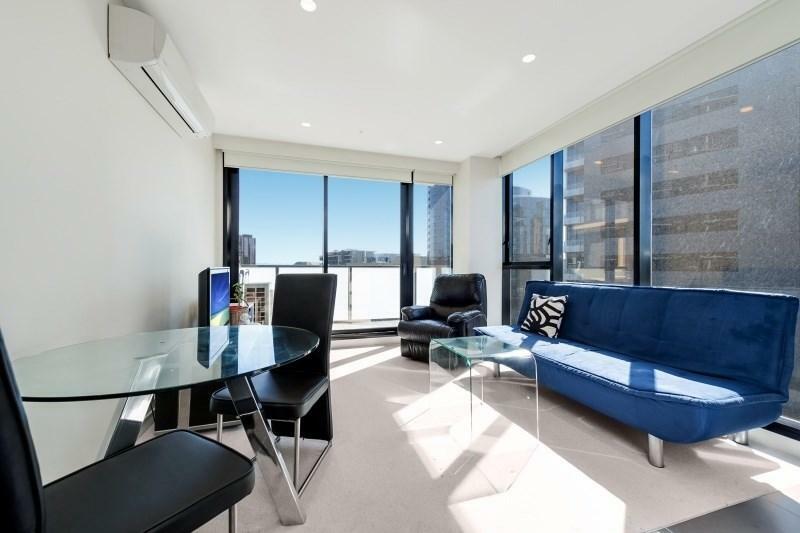 Modern Apartment In The Midst Of It All!